The Leica LS Digital Auto Level is the industry leader in automatic digital leveling technology. It is great to use in obtaining precise data collection when doing a general survey and most construction projects. With a working range of up to 360 feet, it can accurately measure distance at 9/16 inch at 98 feet. Plus, it has a 32x magnification which is important in giving accurate measurements. Manipulating information is effortless and straightforward with the large high-resolution touchscreen and 23-key keyboard, which includes four function keys and a navigation pad. 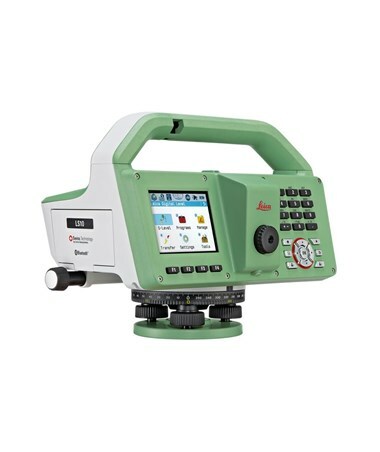 The Leica 32x auto level can give measurements within 2.5 seconds. A built-in digital compass with a three gon (2.7 degrees) accuracy keeps you oriented at all times. The magnetically damped compensator gives you precision fine-tuning, even when you're working in a high-vibration area, such as near a busy highway. There is also a 360-degree horizontal circle for angle measurement. 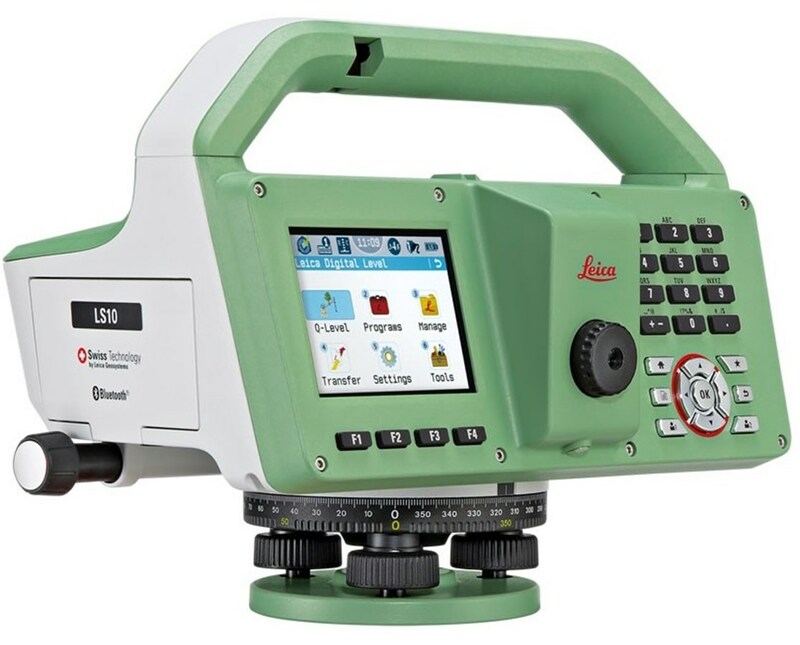 This Leica auto level comes with an onboard software that works with the Leica Infinity Survey Software for complex 3D data processing. The exchangeable Li-ion battery has a 12-hour battery life and can keep up with those long hours. The LS auto level also has an external DC power option to make your life easier when you're back in civilization. With an internal memory of up to 30,000 points, Bluetooth, and USB connectivity, the user can transfer data without interruption of existing workflows. As an additional feature, it is dustproof and water resistant (IP55).